Decorative veneers on a high performing, structural birch plywood core. 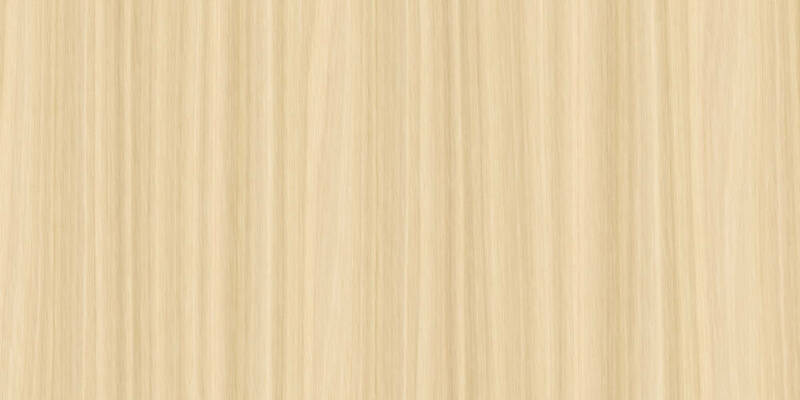 A combination of selective, decorative veneers with the performance characteristics and consistent manufacture of birch plywood. 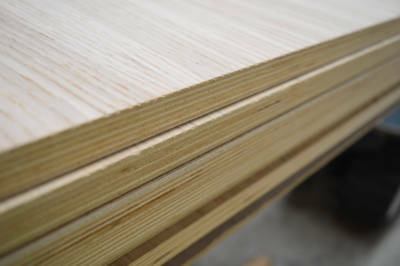 The excellent quality of the face and back of raw birch plywood lends itself perfectly to the bonding process. 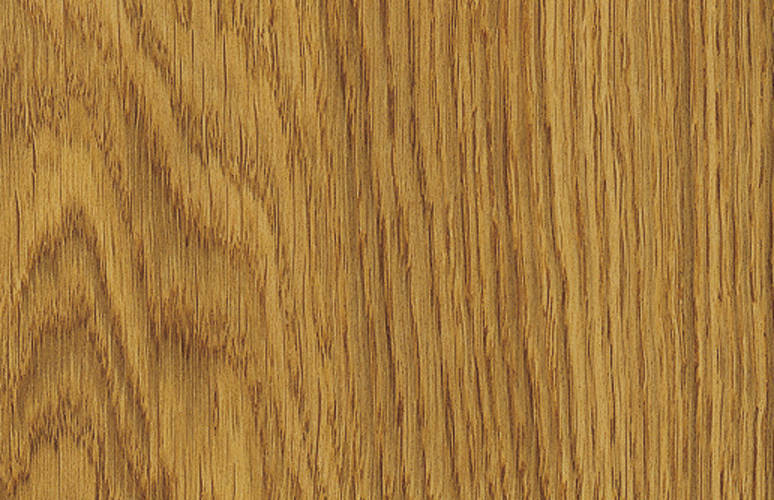 Suitable for structural applications and general purpose use that require an alternative decorative finish without compromising on performance. 88% of Hanson Plywood’s Birch Plywood is sourced from well-managed, FSC® Certified forest management units (10% is sourced from PEFC™ certified sources). The company’s robust FSC® Chain of Custody management system ensures that this certification is respected and adhered to throughout the supply chain. For further information, please refer to our Environment Page.